One of the most impactful changes in software the software industry over the last 15 years is the repackaging of software as service (SaaS). More recently, services-based companies are finding great value in productizing their services. In principle, any type of services business can “productize” their offerings and agencies are certainly no exception. But what does it mean for a service to be a product? The typical agency is built around providing services to clients at some billable rate. These services can vary widely depending on the needs of the customer. An alternative approach involves taking variable rate services and turning them into fixed-price “products”. This is generally referred to as productization. That is, productization is the act of packaging services into fixed price products that solve one specific problem and can be easily purchased by customers. The sales process for most agencies involves developing proposals, negotiating terms with prospects, and sometimes entering into bidding wars with your competitors. By shifting to a productized services model you can avoid the time-consuming process of creating proposals and even eliminate client negotiations. Productizing also allows you to redirect your marketing efforts from focusing on your skills and talents to highlighting the specific offerings and outcomes of your products. Traditional agencies are required to be highly adaptable to changing client needs. This makes it difficult to stay focused and develop expert-level skills in any one particular area. Service-based businesses are notoriously difficult to scale. The only real way to grow is to hire more people and/or increase your billable rates. Linear growth is all that can be achieved. By creating discrete products there is the potential to develop repeatable processes that can be executed by anyone within your agency. 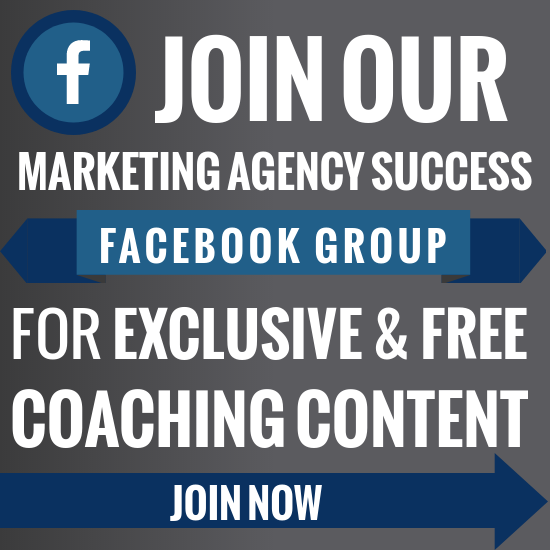 And, you get to generate monthly recurring revenue that helps your agency grow. Most customers want to know exactly what they’re getting and exactly how much it will cost. They also want to know when their “product” will be delivered. By productizing your services you can accommodate these customer preferences. One common criticism of some agencies is that they try to do too much, and lack deep expertise in any one area. When you productize, you become an expert—at least as seen by clients. This approach can increase your confidence and the confidence your clients have in your ability to deliver excellent work. You will become more efficient with each new delivered product, and increase your profitability as you refine your process. Training new employees will also be easier since you’ll have a documented, repeatable process that can potentially be executed by anyone at your agency. Selling productized services still requires keeping good records and tracking how much time you are spending on delivering your products. Using simple math, let’s assume you offer a monthly “content product” for $1500. Internally, you may break this down as 10 hours of work at an effective billable rate of $150/hour. Even though you’re not actually billing the client for each hour of work it’s still important to keep track of your time. Otherwise, you’ll have no way of knowing your true profit margin. By using the right software you can not only track your time, but also see the profitability of each “product” you sell, and run reports that show variations between each product sold. Paying attention to this information can provide insights on how to optimize your process. The more information you provide up front, the fewer interactions you will have with prospects. This frees your time and allows you to stay focused. You may need to learn to say no. 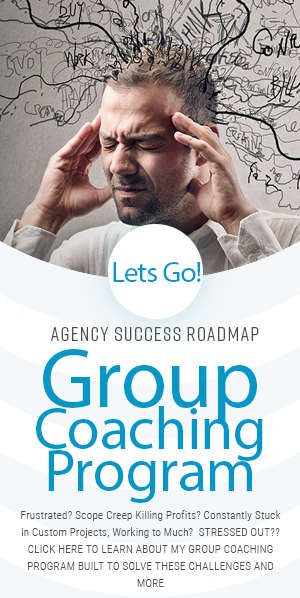 One common challenge with traditional agencies is scope creep. Clients ask for more, and it’s hard to say no. Some agencies decide to turn away all client work that isn’t product related. This can be a tough decision but could pay off in the long run as it forces you to stay focused on your core offerings. Other agencies prefer to take a hybrid approach and offer billable hour work on top of their service-based products. Google Adwords – Pick a Niche, Build It Once, Deliver It a Thousand Times. One common approach to productization is to offer different tiers. For example, you could have a “content product” for $1500, $2800, and $5000, where the more expensive options include discounts. Having different tiers helps eliminate potential negotiations when a prospect wants a discount to purchase multiple units of your $1500 package (assuming that’s the only option). But if you have multiple options, they can just get one of your $2800 packages that already includes the discount. If you structure your tiered product pricing properly, the tiers will actually invite your customers to pick the higher priced option. The most successful “productizers” tend to focus on just one thing. The advantage of this approach is that it’s easier to market, easier for customers to understand, and easier to develop a repeatable process. Productizing can allow you to scale your agency to levels that are difficult, if not impossible, for traditional full-service agencies. 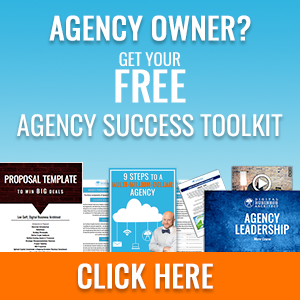 Do some research on what other agencies are doing and get inspired to productize your own services! Davidson Wicker is the Founder & CEO of Ravetree — an award-winning work management software platform. 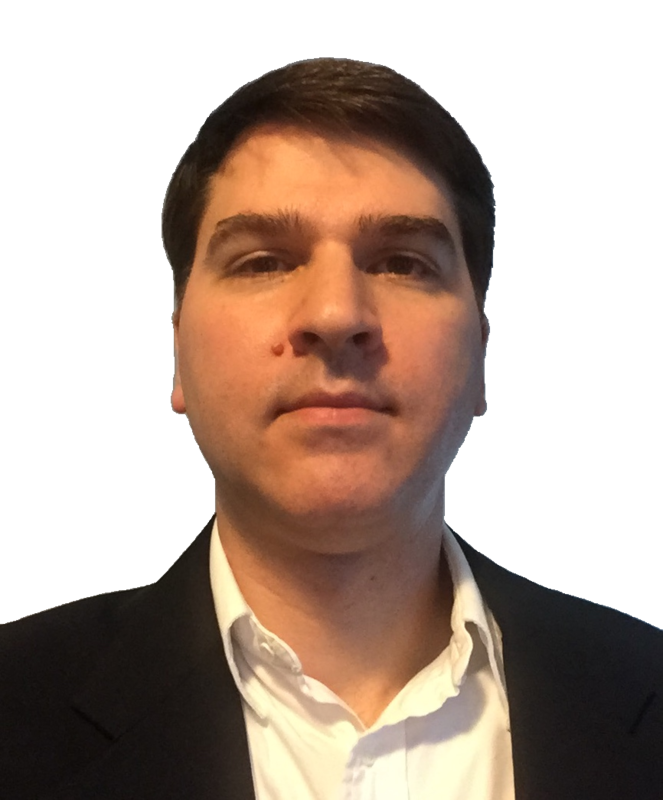 Prior to starting Ravetree, Davidson worked as a software engineer where he built enterprise applications for Fortune 500 companies. Davidson holds a Masters Degree in Applied Physics and is a former college-level physics instructor and professional musician.